Live eftpos was developed with you in mind and we understand that the needs of a small business may change over time. So, we’ve made sure that there are no lock-in contracts. At Live eftpos we make sure that you don’t feel like just a number in the system. Once you have your device our dedicated relationship team will provide you with ongoing assistance. Live eftpos deposits payments to your bank account every day. We understand the importance of managing your business cash flow. With Live eftpos, you know what you’re going to pay for every single transaction. We use a blended pricing structure that provides you with surety of the amount you are needing to pay. Our devices are bank certified as well as PCI and APCA approved. If you process, store or transmit credit card payments your organisation must become PCI DSS (Payment Card Industry Data Security Standard) compliant. Live eftpos was developed with you in mind and we understand that the needs of a small business may change over time. So, we’ve made sure that there is no lock-in contract. At Live eftpos we make sure that you don’t feel like just a number in the system. 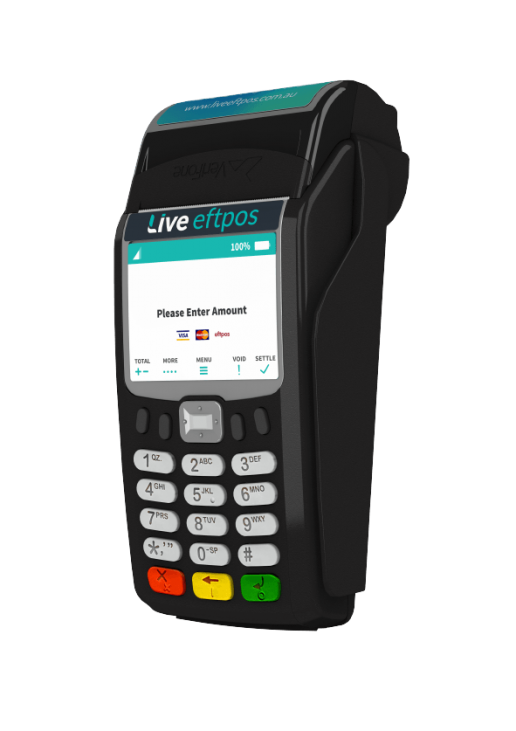 Live eftpos was launched in Sydney in 2011 as a premium service with Australian SMEs as the core business. Today it is used by over 7,000 merchants throughout Australia and has accepted over $1 billion worth of transactions.